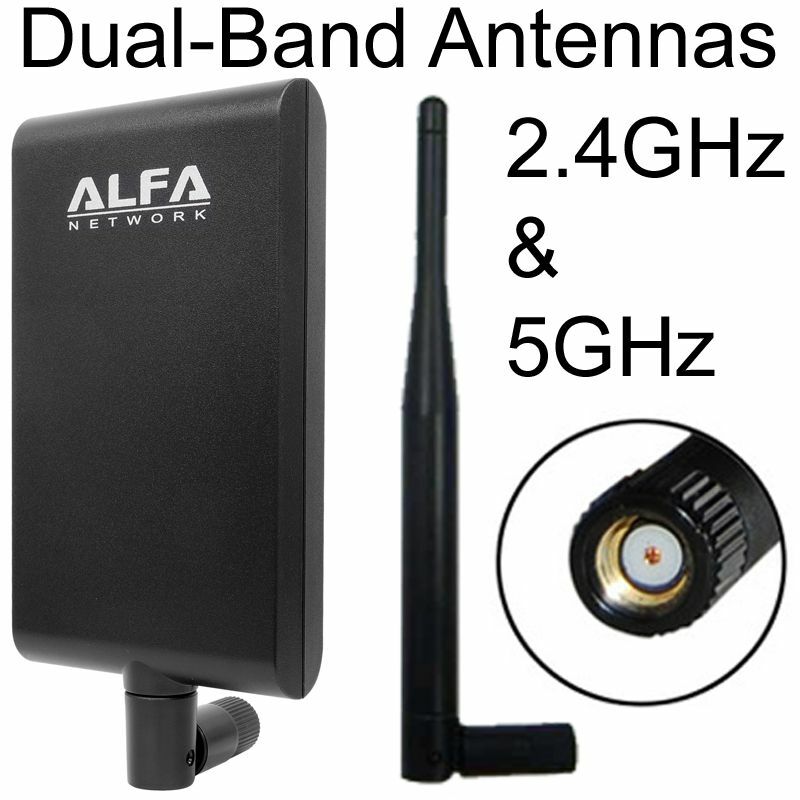 2.4GHz Directional Patch Antenna with connector options: RP-SMA female and SMA-female. 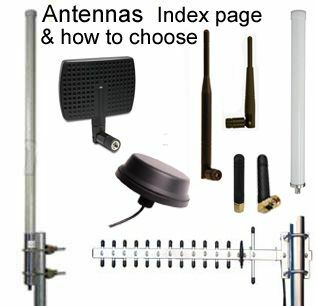 PCB antenna, flat low-profile, with options for RP-SMA female and SMA female connectors. 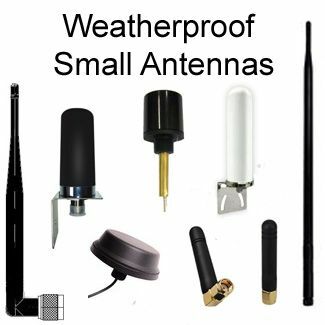 Generally used inside of a casing or enclosure, but can be screw-mounted externally, or mounted with an adhesive such as double-sided foam tape, in a spot where it will not be disturbed. 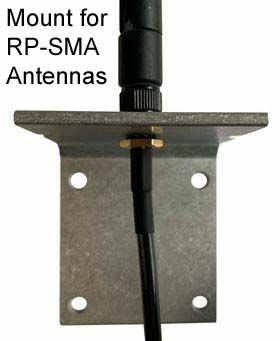 [See also: Version of this antenna inside of an ABS casing with cable to RP-SMA connector]. 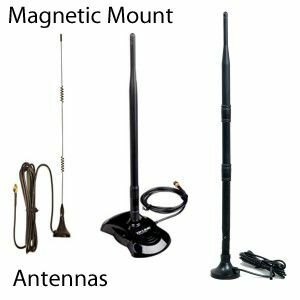 Directional antenna concentrates the radiation in one direction, to maximize signal strength. 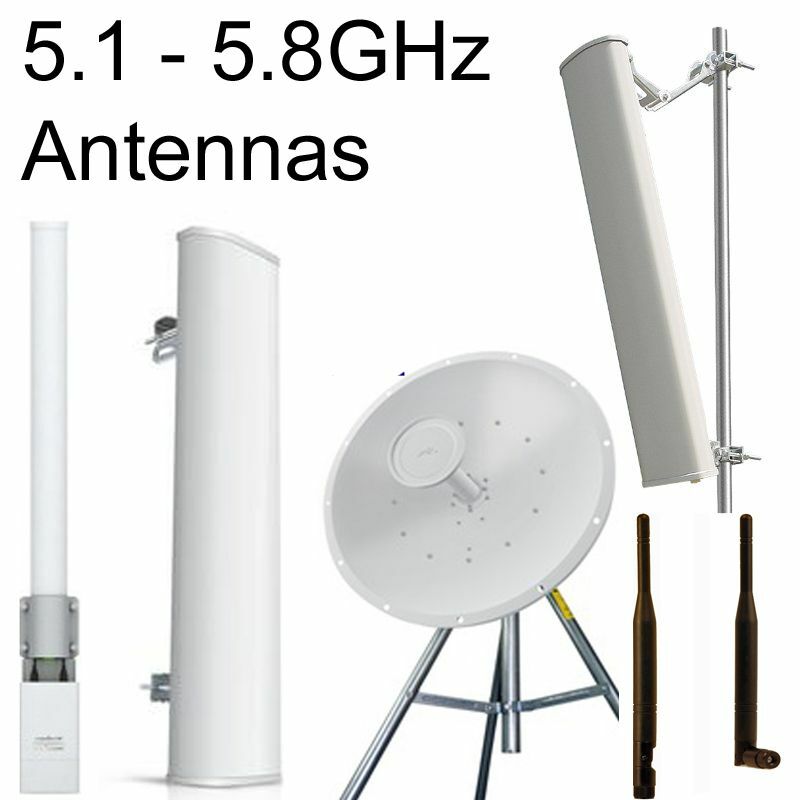 The limited beamwidth reduces "signal noise" / interference from other WiFi networks and third-party wireless devices, resulting in much greater performance of the device connected to this antenna (especially as compared to omni-directional antennas, which pickup 360-degrees of signal noise. 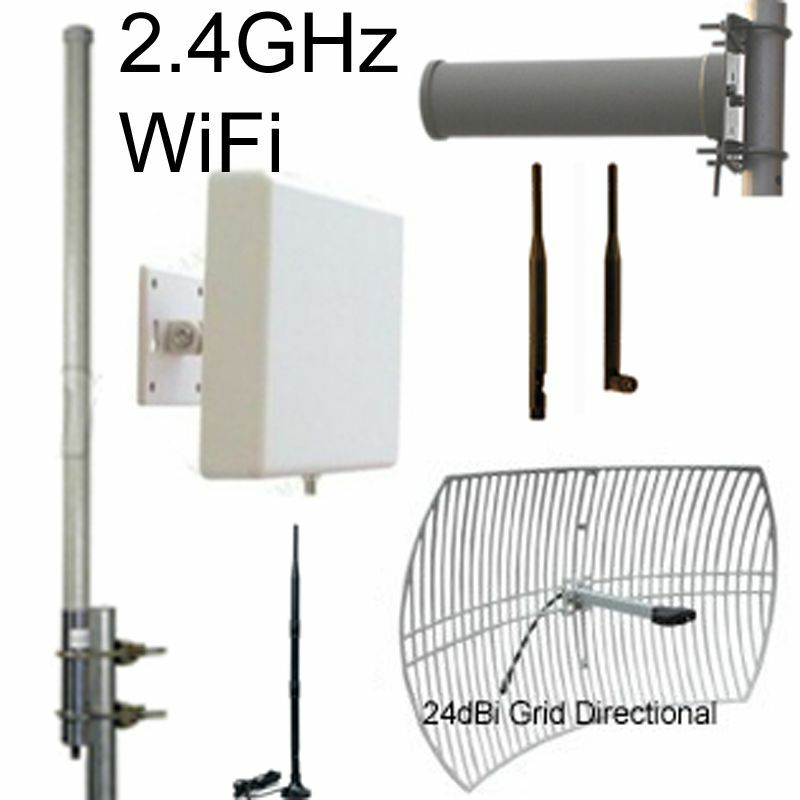 Directional, direct connect antenna tuned to perform on 2.4GHz networks. 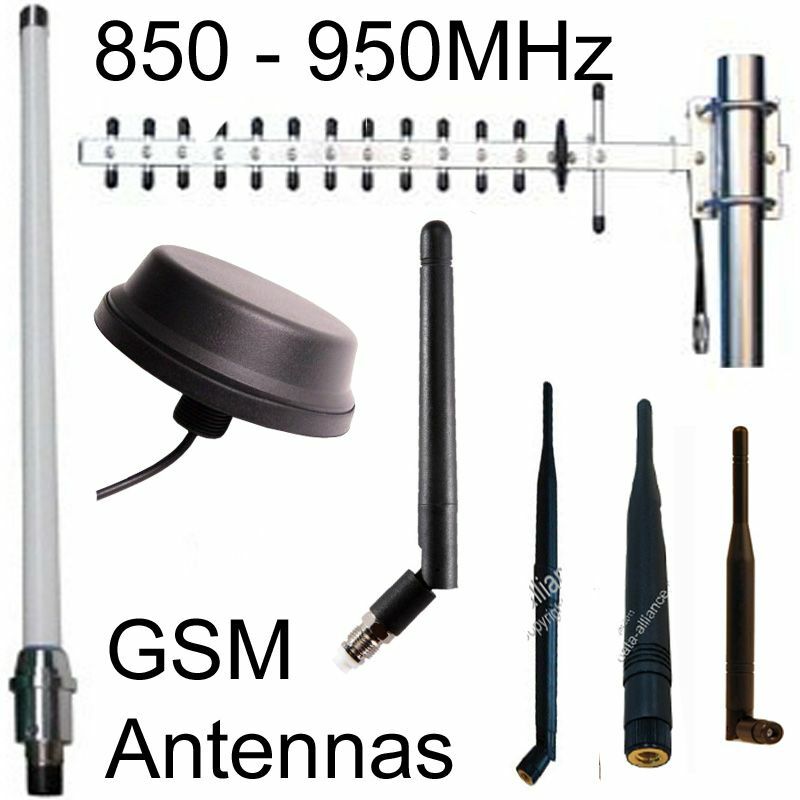 Linear polarized, it is suitable for many of today’s machine to machine and communication applications such as telemetry, remote monitoring and mesh networking applications. 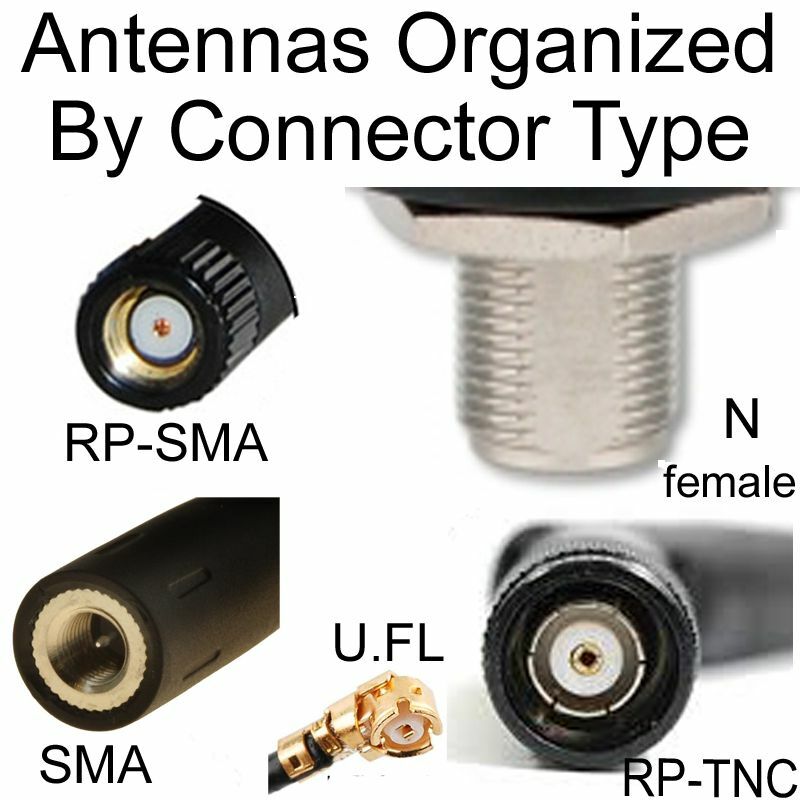 Connector: RP-SMA female or SMA female (choose above). 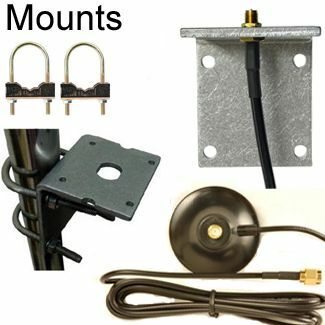 Mounting method: Screw mount, or use adhesive. 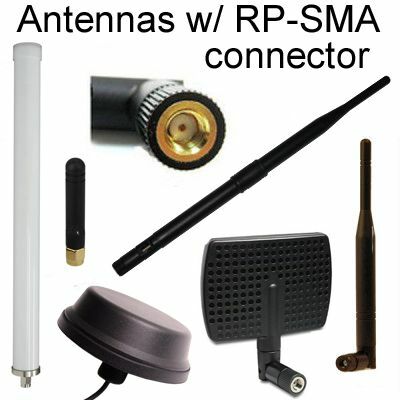 RP-SMA is Reverse Polarity SMA. The gender is referring to the pins inside--not the threads. RP-SMA male have threads on inside. 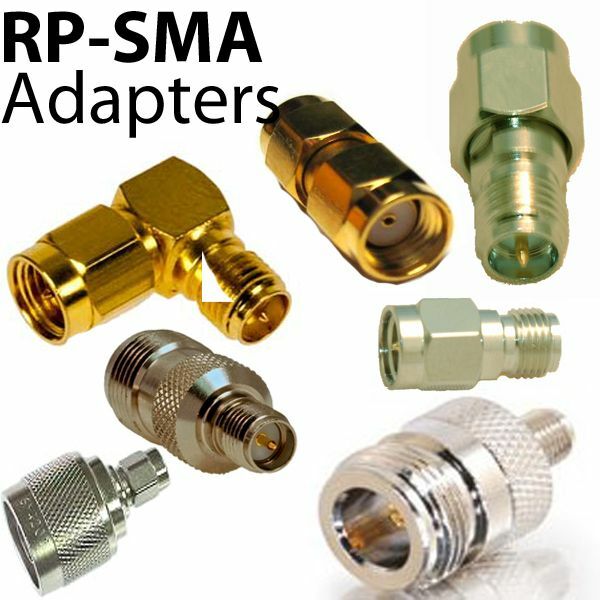 "RP" stands for reverse polarization: RP-SMA male has a socket inside the threaded chamber. Click here for more details regarding RP-SMA & SMA gender determination.